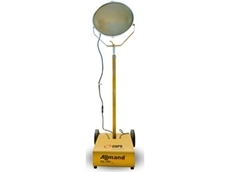 Leading Australian-owned, independent generator and compressed air equipment supplier, Caps Australia has launched a new range of compact mobile lighting towers in the Australian market. 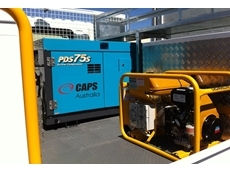 Caps Australia has expanded its national presence with the launch of an air compressor service fleet in Gladstone to provide more focussed service to central Queensland customers. 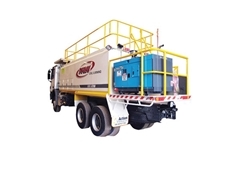 Offering complete 24/7 service, Compressed Air and Power Services Australia (CAPS) offers dedicated resources to support customers in the Gladstone, Bundaberg, Rockhampton and Mowra regions. 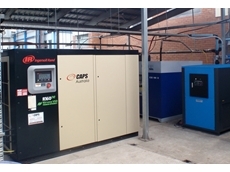 Caps Australia National Service Manager, Pietro Ellis explains that businesses in the local area need to have immediate access to support in the event of a compressor breakdown to prevent downtime. The new Gladstone service fleet stock has access to a wide range of air compressor spare parts and consumables to ensure that customers receive instant and complete service. 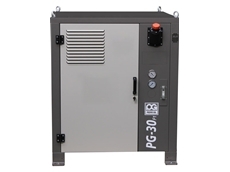 Ellis adds that customers of the national company have the advantage of drawing upon the compressor knowledge of the local Gladstone staff in addition to the backing of more than 100 technical and field support staff. The company’s head office and manufacturing facility is supported by nine branch offices and more than 70 field service vehicles. 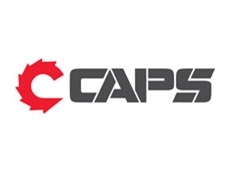 Caps Australia is a leading Australian-owned air compressor company, supplying industrial solutions in the supply, hire and servicing of compressed air, gas, power generation, and associated equipment. 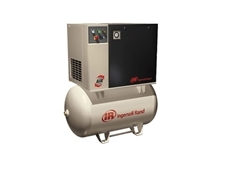 Offering a wide range of solutions to assist industrial and mining businesses, the company’s product range includes stationary air compressors, power generators, blowers, portable air compressors, lighting towers, air treatment systems and hire/rental services.